Welcome to the Compound! In the new Compound mode, train and hone your riding skills – from the very basics to the most advanced techniques for true masters – across 30 unique challenges. Discover two huge MX and SX tracks in an open area across a variety of terrain, from sand to wet ground. 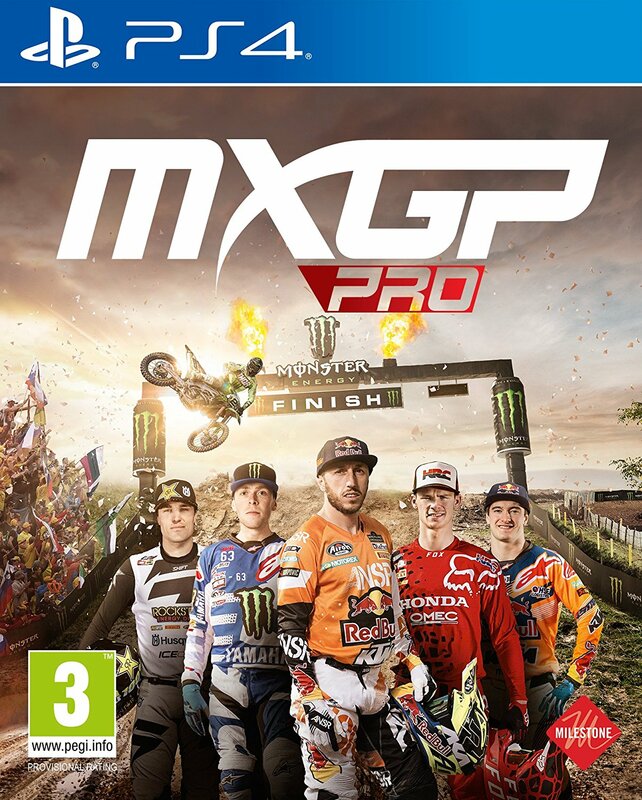 MXGP PRO will be out on July 10. 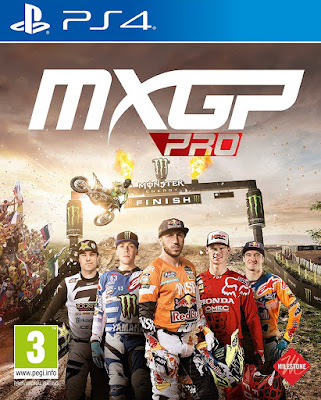 Go back to the track with the official MXGP videogame! <-Amazon Link!